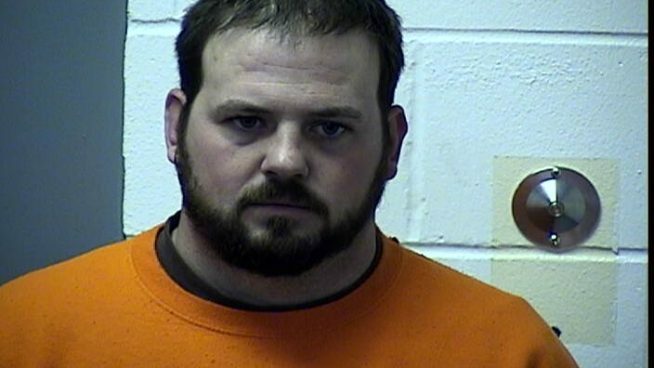 A former Van Buren Community School District wrestling coach who was arrested and charged with exhibition of sending obscene materials to a minor has pled not guilty. 27 year old Bradley Michael Goehring of Keosauqua was fired from the district amid allegations that he sent inappropriate messages to a Van Buren High School student via snapchat. School officials were reportedly made aware of the indiscretions on February 21st. It is alleged that he sent obscene messages and photos to the student. In order to avoid a conflict of interest the case is going to be prosecuted in Davis County. His trial is set for July and if convicted could face up to 2 years in prison. He is currently free on bond.